A supply agreement for 20 units was made official between Jekko and the European rental leader Boels. 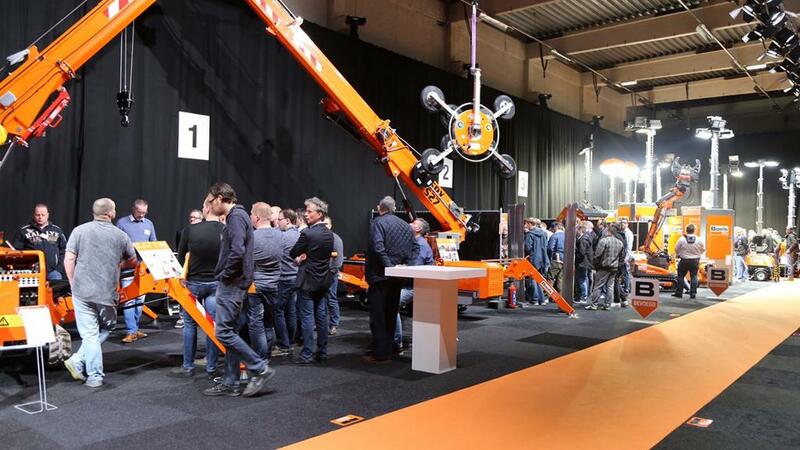 Presented in February 2017 during a Boels’ technical and sales meeting, the first SPX424 already delivered to Boels will be joined by other 20 Jekko units that will build up the mini crane range within Boels rental fleet. Mr. Alberto Franceschini (our Sales Manager) explains the reasons why a top-rated company like Boels chose to trust in us: “being the most performing one, the SPX424 stands out as the best-selling mini crane that passes through a single doorway. Equipped with diesel and electric engine, it features a hydraulic jib to reach 15 m of height, automatic stability system, Plug & Play and automatic recognition of the tools, intuitive graphic interface with 14 languages available – everything in full compliance with N1300 regulation. All these features and many more set Jekko as a leader in its sector in a matter of security and user-friendliness”. 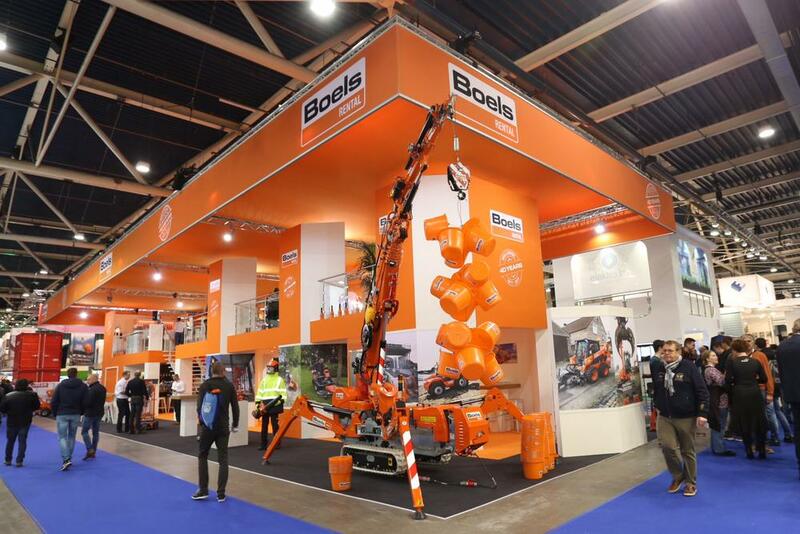 It will be easy to understand why Boels chose to rely on Jekko’s experience, picking a crane that is able to satisfy the most different working demands: construction and building, mechanical installation, glass and wood handling, industrial maintenance, etc.